Dr. Patrick Newell, Director of Vocal Studies at Western Nebraska Community College, is a proud teacher of the Sweetland Belt Technique. 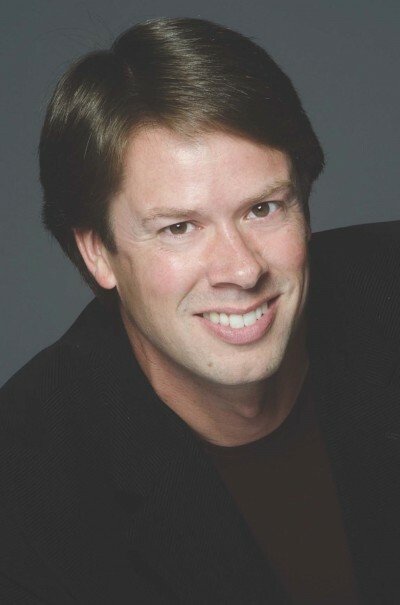 Holding a Doctor of Music from Indiana University, Dr. Newell has performed throughout the U.S. in Opera and Musical Theatre. He founded the BFA Concentration in Musical Theatre at the University of Wyoming, and filled the program beyond capacity. Currently the Artistic Director and Music Director at Theatre West in Scottsbluff, Nebraska, he travels frequently to give Workshops, Music Direct, and to teach singing in Los Angeles, St. Louis, Tuscany, and other locations. He presents regularly on the subjects of Opera Production, Musical Theatre Performance, and Belt Singing at Regional and National Conferences. His students have performed on National Tours, Off-Broadway, in Regional LORT Theatres, cruise lines, Disney, and in regional Opera houses. At WNCC, Dr. Newell is excited to expand his skills into the area of Choral Conducting, while founding a new AFA in Musical Theatre.